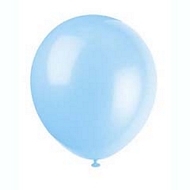 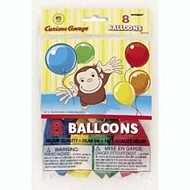 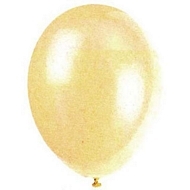 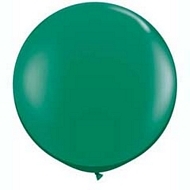 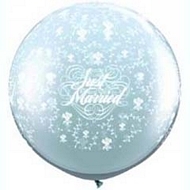 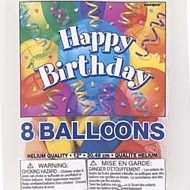 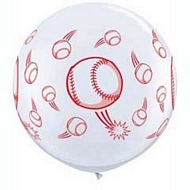 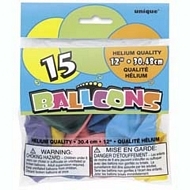 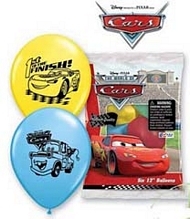 Balloons do not come inflated. 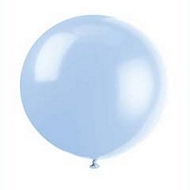 For pricing on inflating and delivery, please contact your local Nobbies Creation Station. 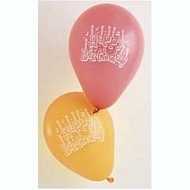 Bubble Balloon Clear Dots 22"
Bubble Balloon Clear Stars 22"